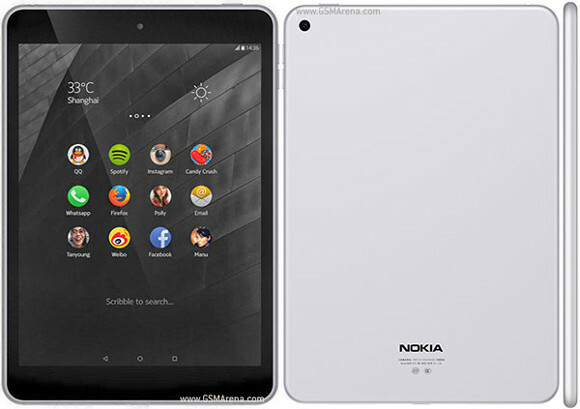 The Nokia N1 tablet, which was launched back in January this year and was only available in China (where it has been selling like hotcakes), will finally be made available in other markets. The Finnish company (the partthat wasn't sold off to Microsoft) introduced the Android tablet in Taiwan, where it will be available for purchase starting next month, and will set you back TWD 8,190 ($269). The N1 is expected to be made available in other Asian countries, although it isn't yet known when. Also, it is least likely that the slate will be launched all over the world, especially in the US. Better to release it golabally. It will sell pretty well worldwide.